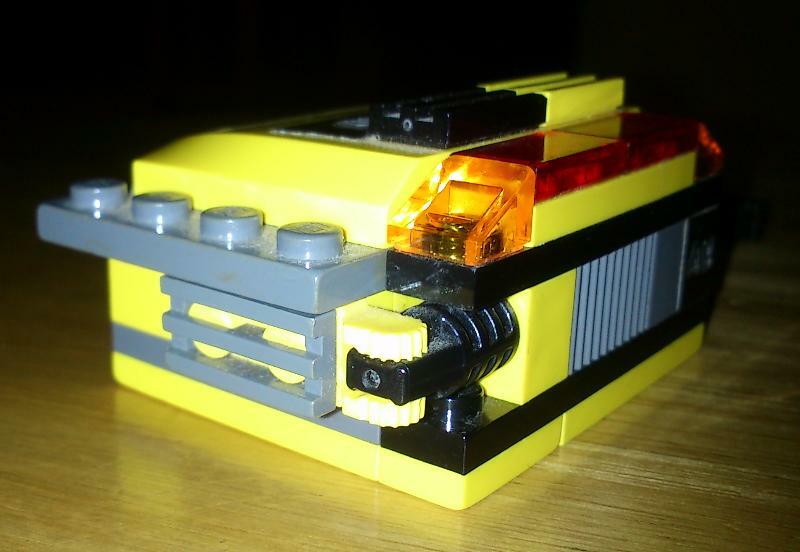 Why can't I reproduce this SD card box in LDD? I've built an SD card box a few years ago. Now I am trying to reproduce it in Lego Digital Designer. 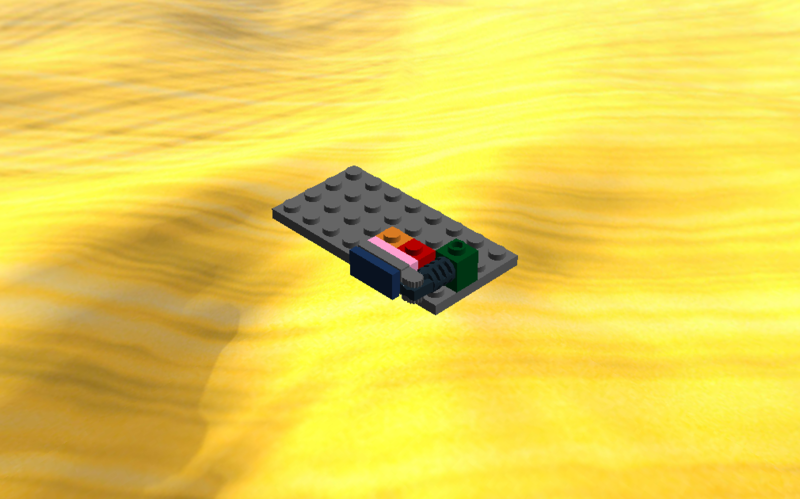 However when I tried to reproduce the closed version, LDD refuses to snap it in place. In real-life, my box just snap very nicely. Why am I not allowed to do that in LDD? 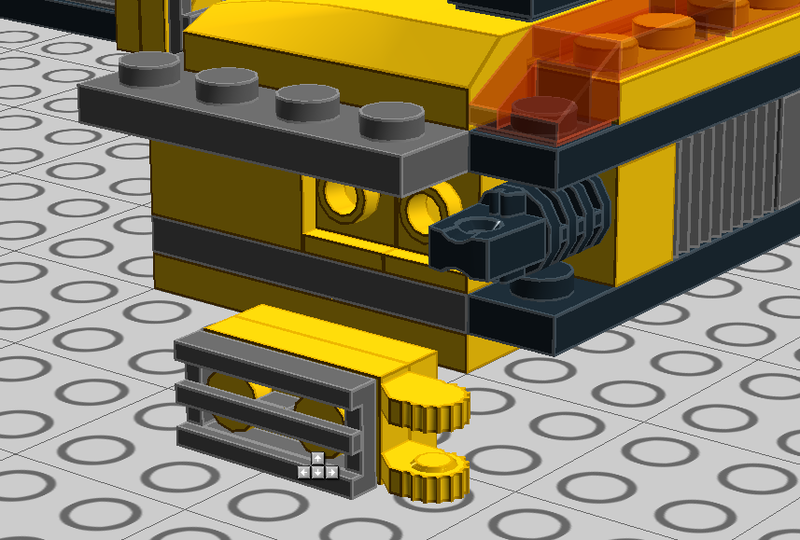 This difference is barely noticable when building, especially in your scenario because the hinge adds some additional play, but I believe that LDD won't allow these to connect because they are actually off by .12mm. LDD uses exact numbers, where as in real life ABS and polycarbonate have some give or flexibility that a computer program can't factor in. 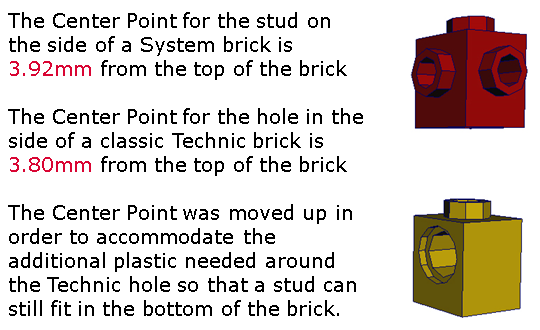 There are many documents about LEGO part stress that explain what a "legal" vs "illegal" build is. Any illegal build will not work in LDD. I break the rules all the time too, but LDD is looking at it from a pure math sense, which you can't cheat. Try and create a curved wall made of stressed 1x2 in LDD. You can do it in real life, but not in the program. Interesting... 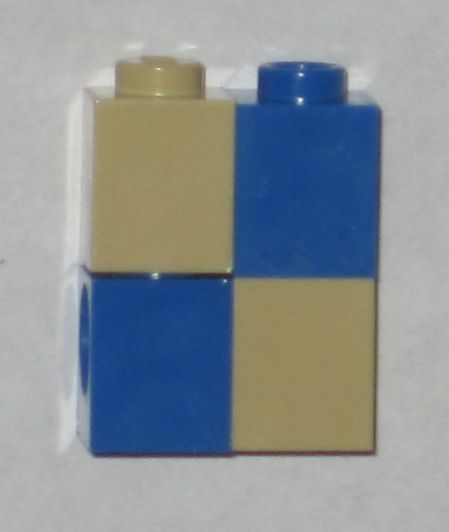 I just tried this myself (with real bricks) and the two parts definitely snap together nicely. No stress or anything. I'm wondering if the issue is the 1x2 plate. 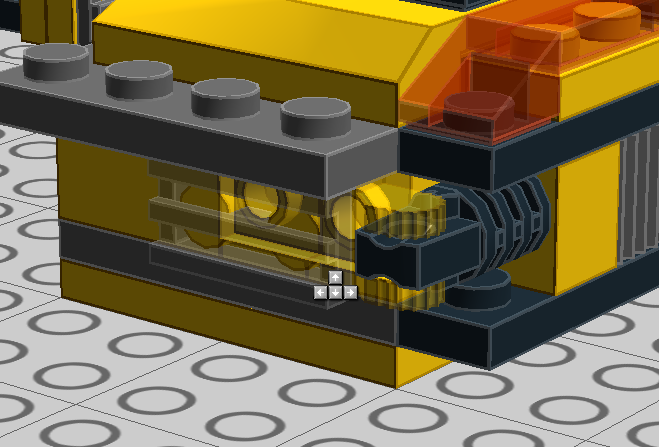 Maybe LDD can't deal with a hinged part having to snap into two places at once. 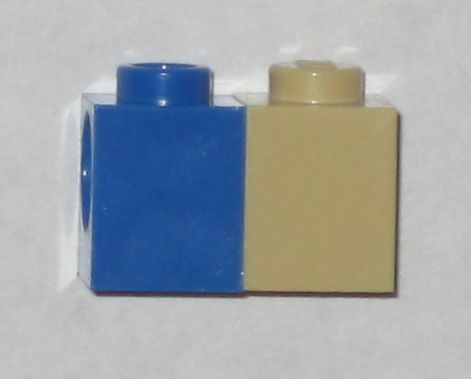 What about if you remove the bottom 1x2 yellow plate? Would it snap in then? In that case perhaps first attach the 1x2 to the healight bricks, then attach the hinge-plate to the hinge, then rotate it towards the plate and see if it would snap on the 1x2 plate. Not the answer you're looking for? Browse other questions tagged ldd or ask your own question. Why is my LDD model incomplete after I export it to LDraw? Is there an easier way of threading Technic pins into other elements? Why can't I combine a EV3 Motor with a Technic frame in LDD? What is the brick limit in LDD? How to convert a model from “LEGO Digital Designer” Extended into non-Extended?